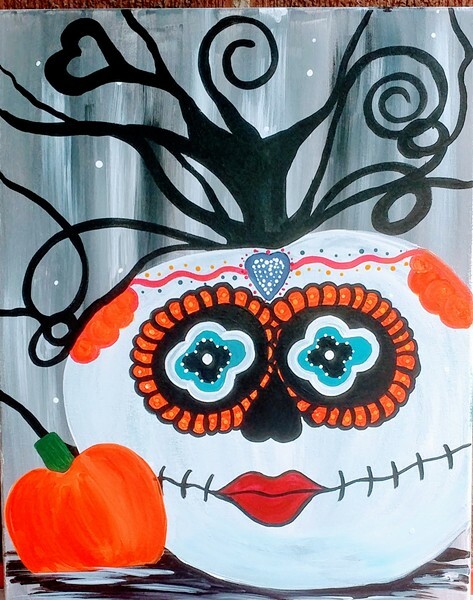 Art and Angels, 1st Annual Halloween Costume Paint Party!! Come meet your Angels on Devil's Night with Art and Angels, 1st Annual Halloween Costume party!! Welcome to a one of a kind collaboration, where creativity meets heavenly!! We paint, we dance, we sing, we drink spirits, as well as receive get FREE readings during the party! Everyone painting receives a FREE and personal Angel card reading from the "Pittsburgh Medium," Rev. Marjorie Rivera Kain and/or her talented team. Upgrades for longer sessions at an additional fee(cash only) are available for purchase at this event. Come join us for an unforgettable night of fun, laughter, art and spirits!